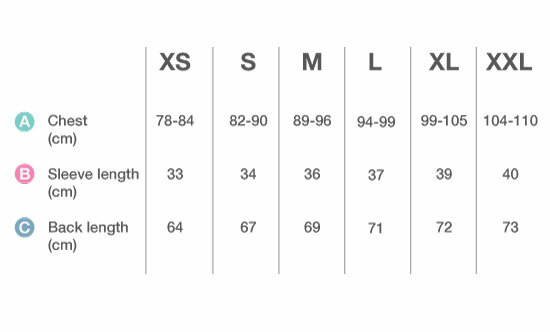 Side panels & raglan sleeves for a better fit. 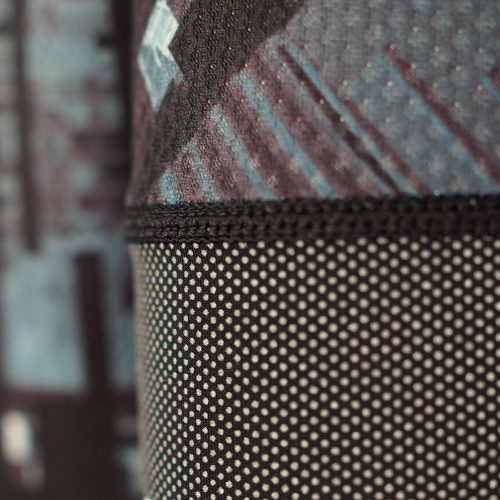 Soft & breathable fabric to keep you comfortable. 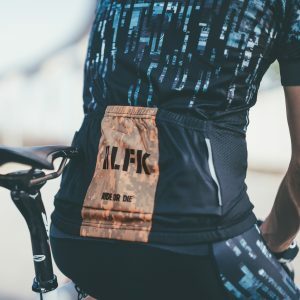 Reflective elastic cuff for better visible and better fit. 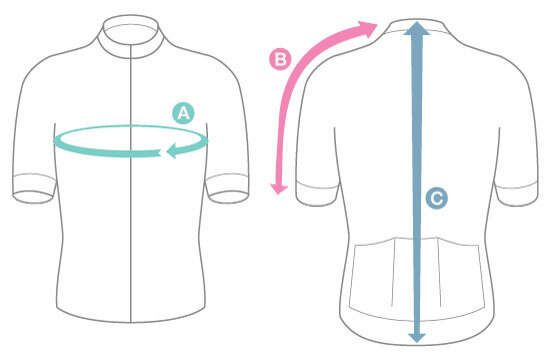 Pop up back collar & pocket panel for highly visible & safety purpose. 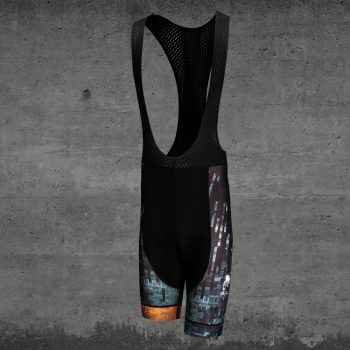 Three rear pockets with secure storage capacity for all riders. 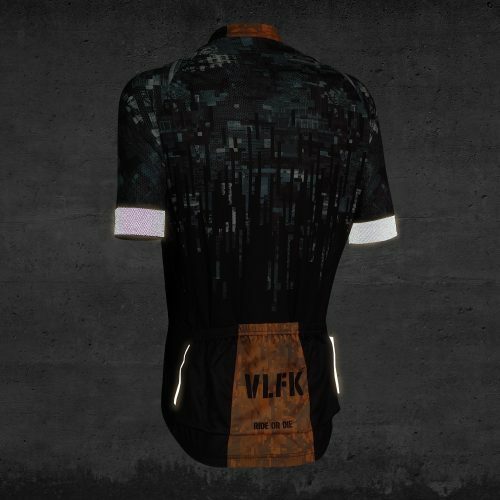 Reflective piping on back pocket. 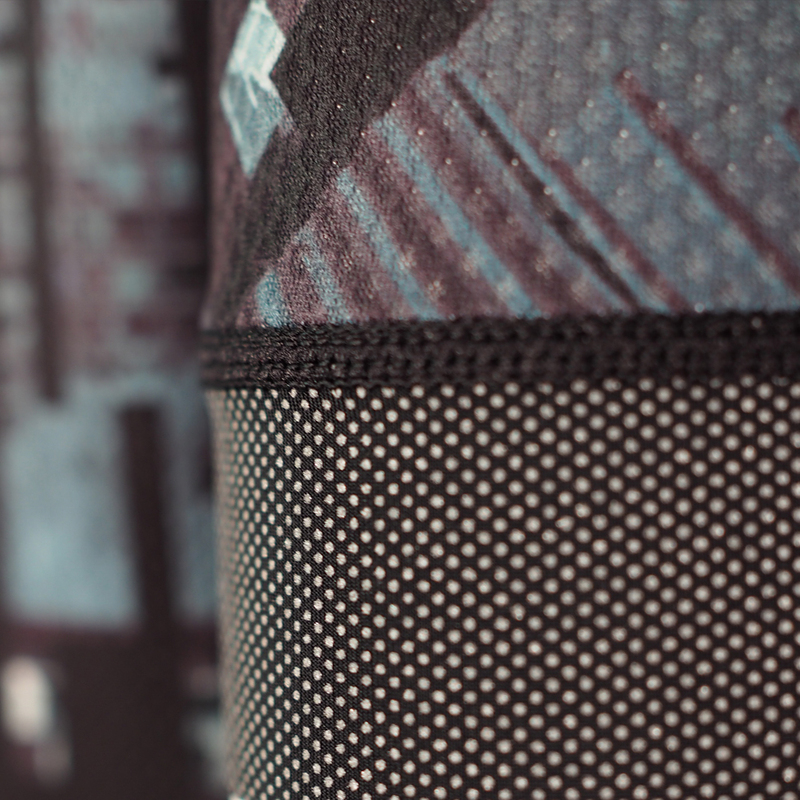 Silicon gripper on hem to hold the jersey in place. Ride or die. 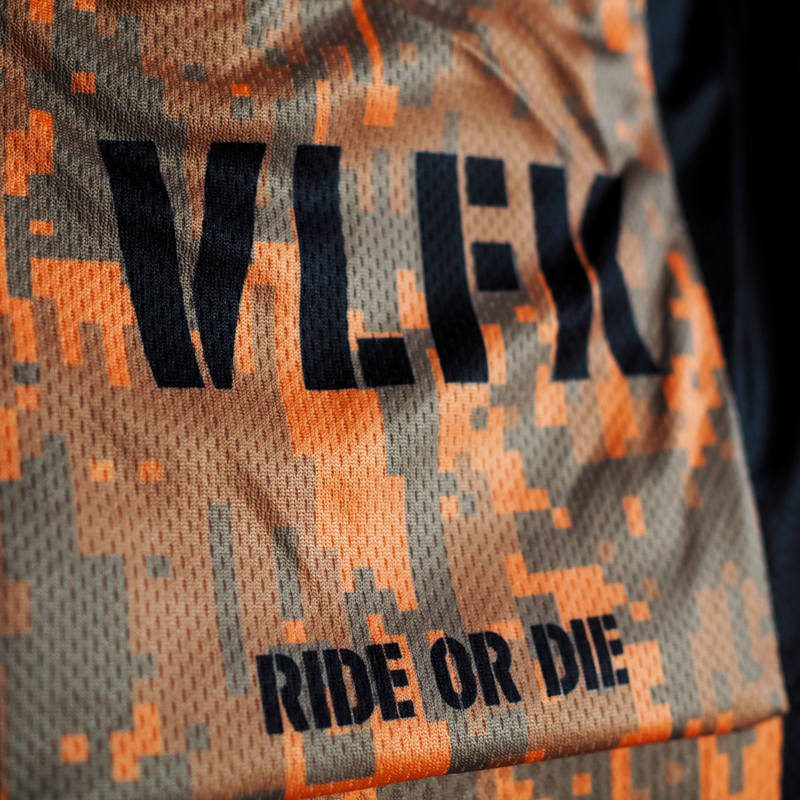 Only the brave. 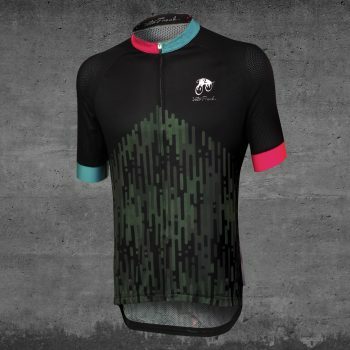 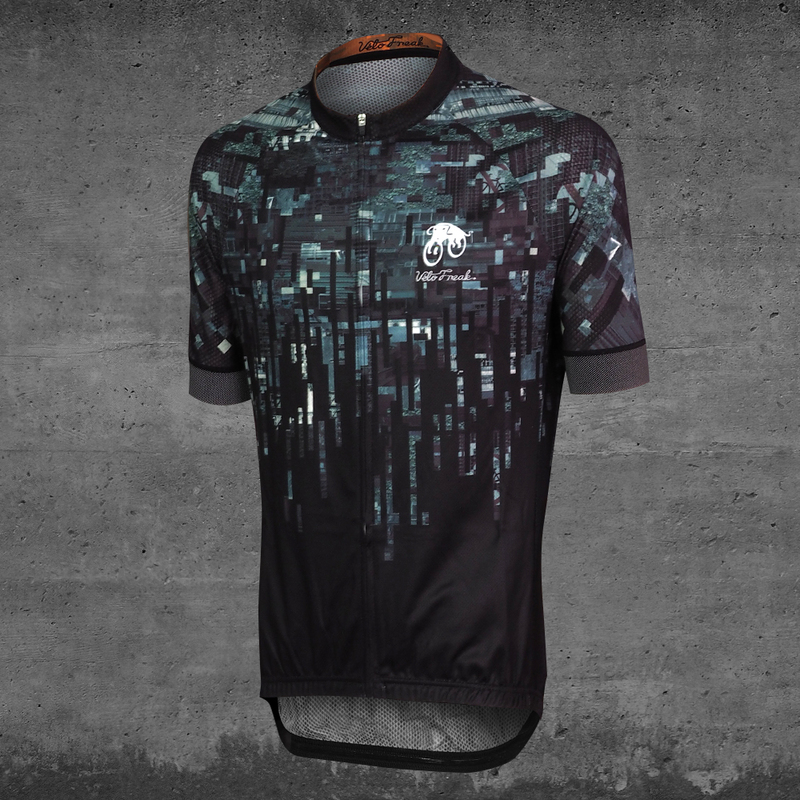 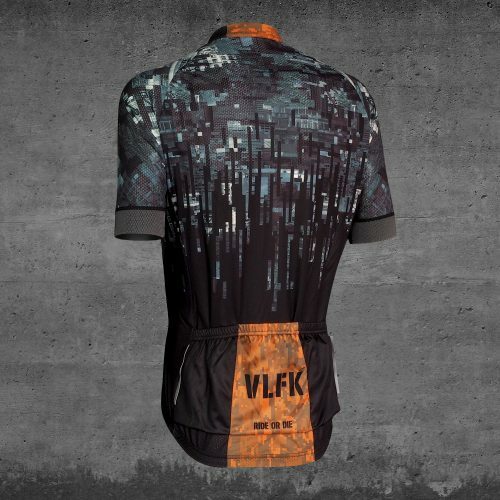 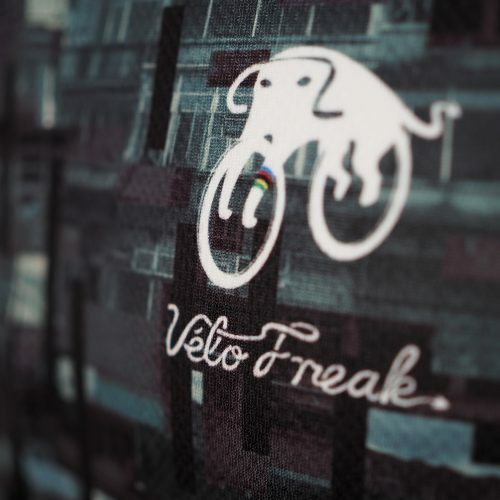 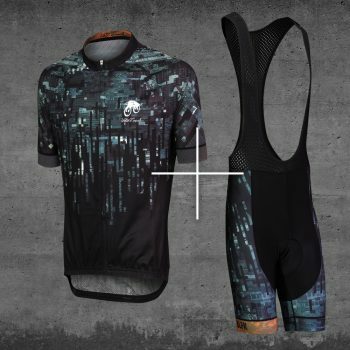 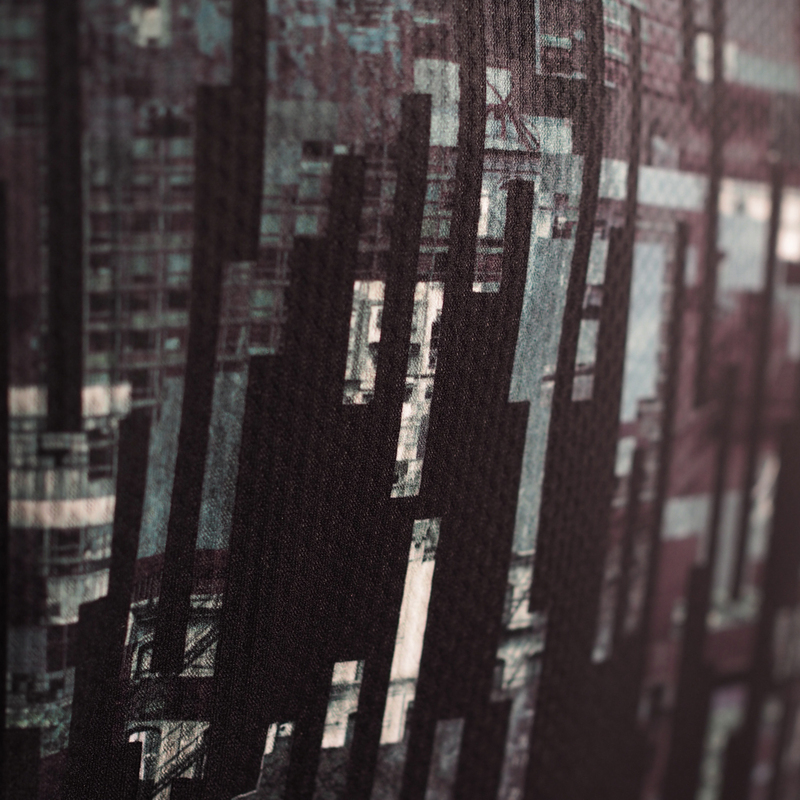 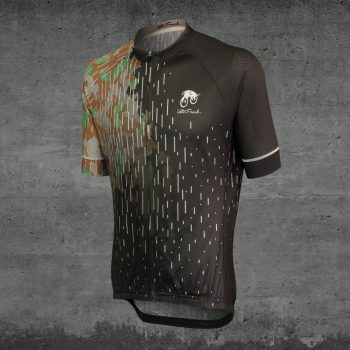 The Velofreak Urban Attack range is a custom designed from a collage of images of the densest metropolis on planet Earth.